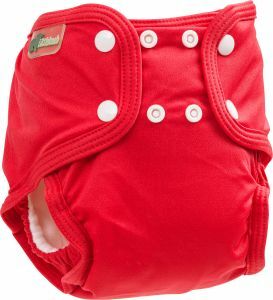 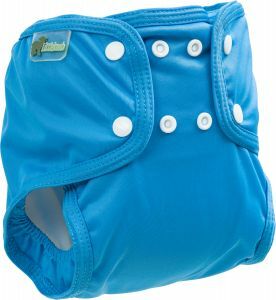 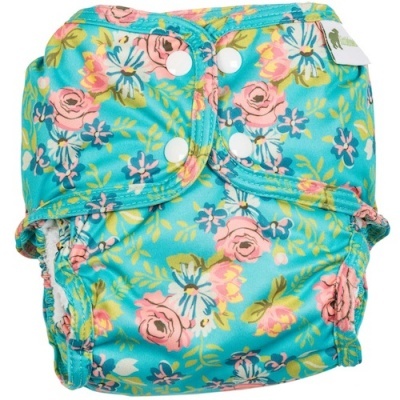 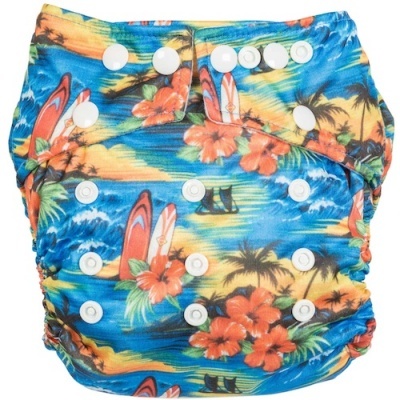 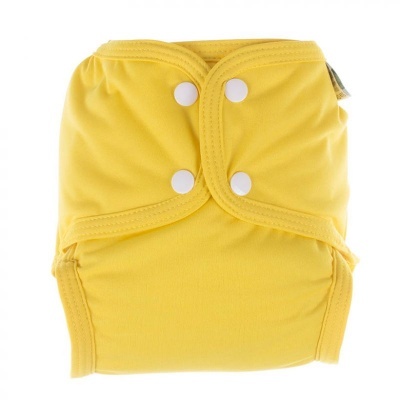 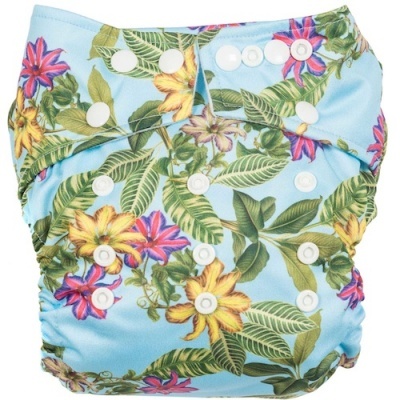 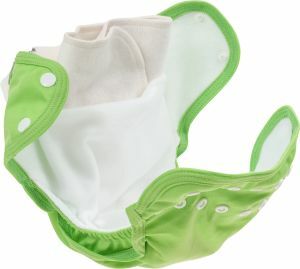 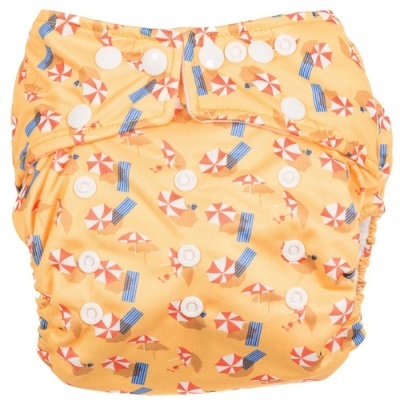 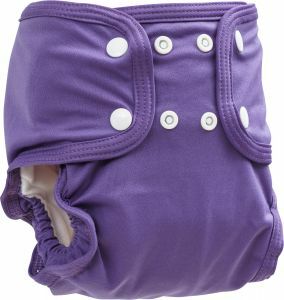 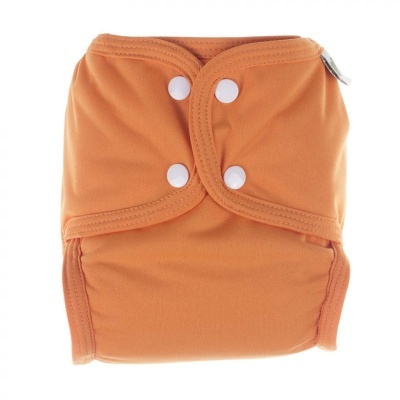 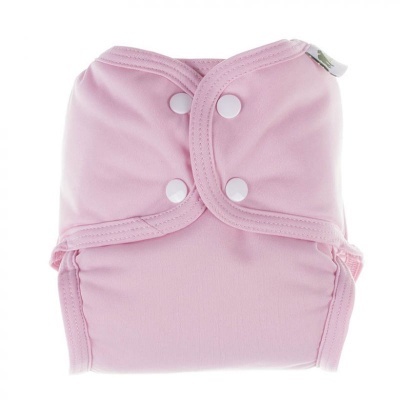 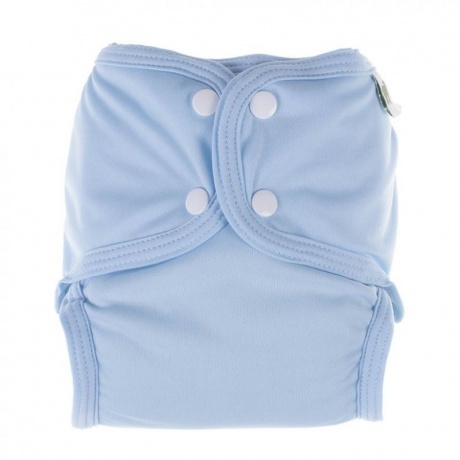 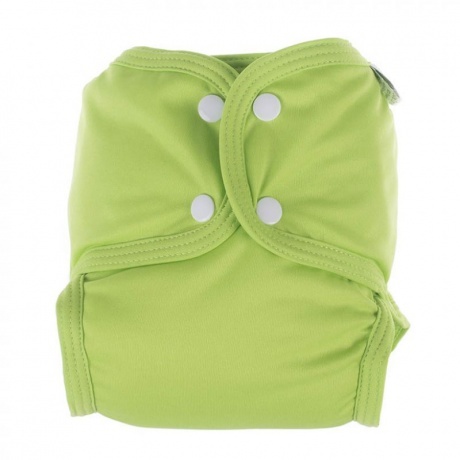 An absorbent pocket nappy suitable for babies 35lbs and over. 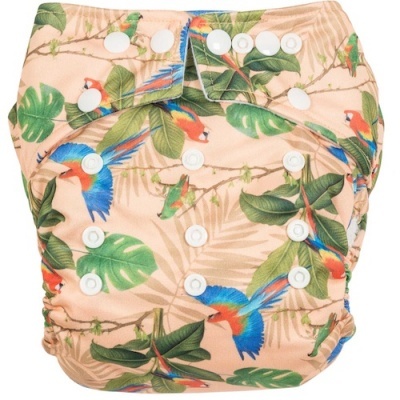 Bamboo insert included. 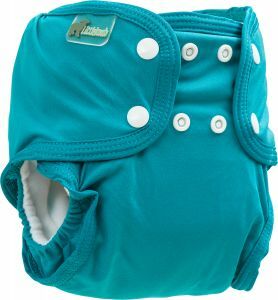 Choose a colour from the drop down menu.